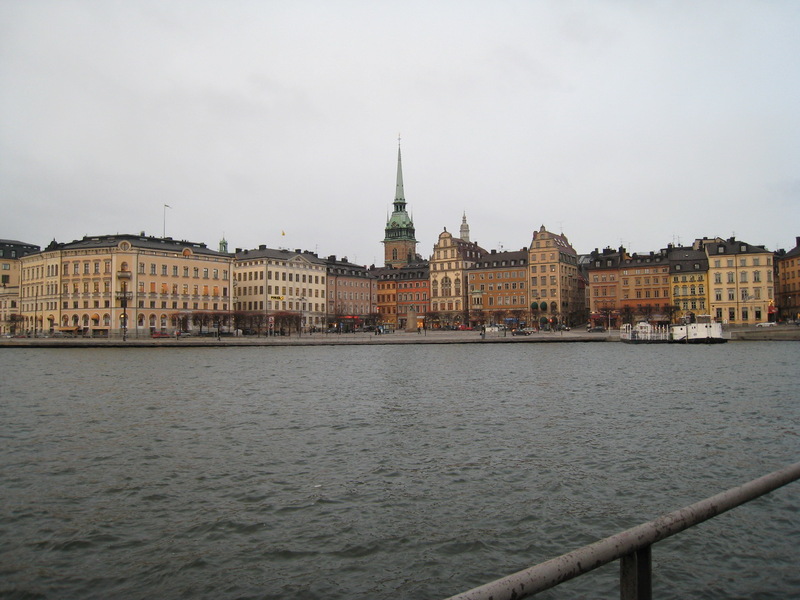 After many hours of airplanes and airports we arrived in Stockholm at 11:30 (5:30 EST) this morning. Overall the flights went really well. Actually we were able to sleep a bit and second flight was pretty empty but I just don't like flying either way. We had a quick layover in Iceland. That airport is starting to feel normal. Our layover was not long enough to take a quick trip to the Blue Lagoon. Perhaps we can work something out on the return trip. 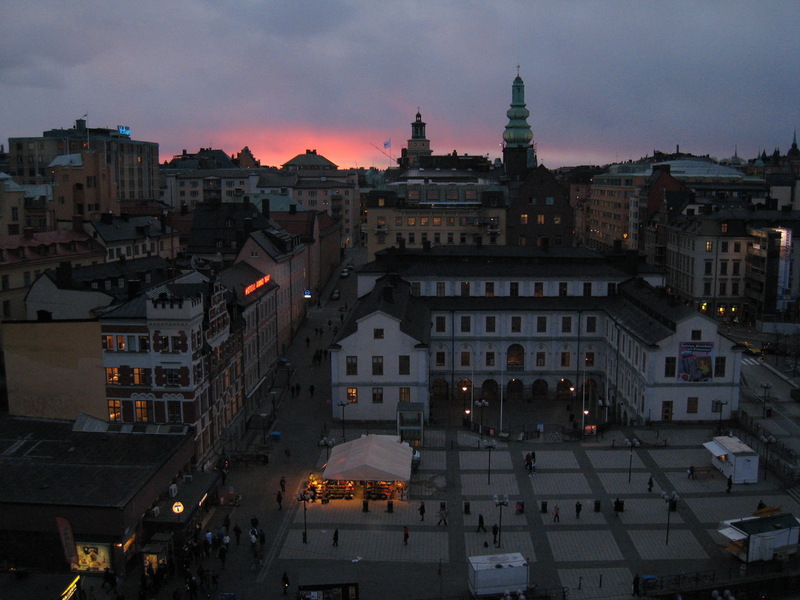 Ok, Stockholm is killer! Crazy efficient Metro system (SL). Madd style in clothes, decor, food, etc.. It is much more European than Iceland but has almost equal style with about 5 million more people. Everybody is very friendly and helpful (except the Information desk in Arlanda. Don't think they even know the country they are in). Most speak excellent English but most things are not written in English so I find myself *politely asking for explanations. Today we got our Metro cards and traveled around the city all afternoon. 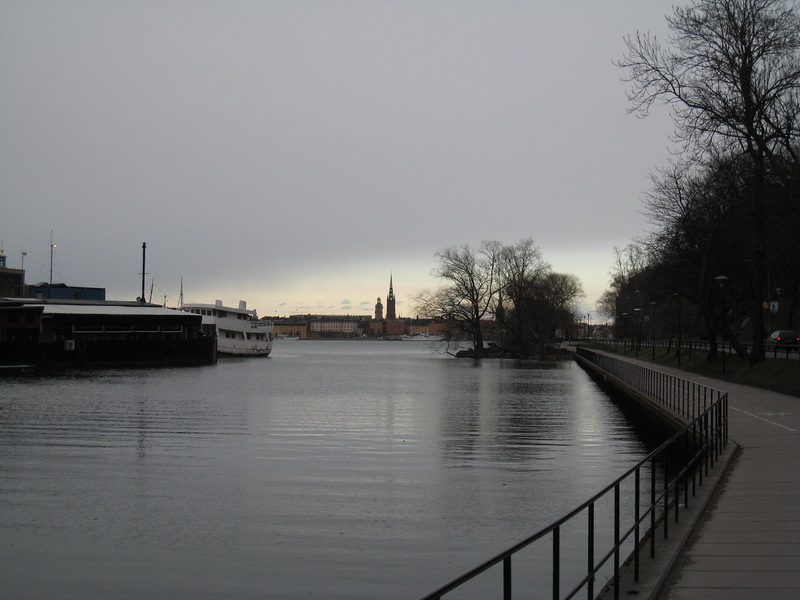 We arrived at the Långholmen Prison and checked in around 3. 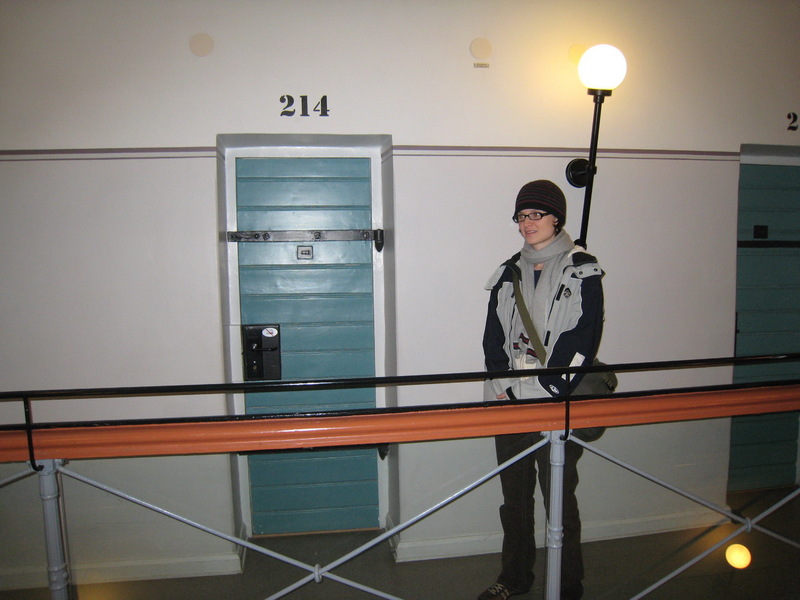 The Långholmen Prison was shut down in the 1970's and was later converted into a Hotel / Hostel / Museum. 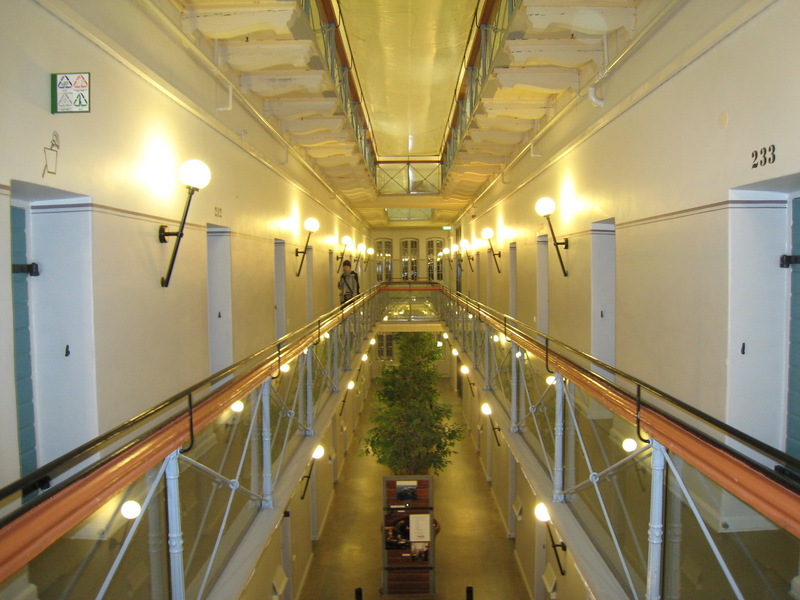 All the cells have been converted into rooms-to-let and the general prison setup is still in place. We are put up in cell 214. 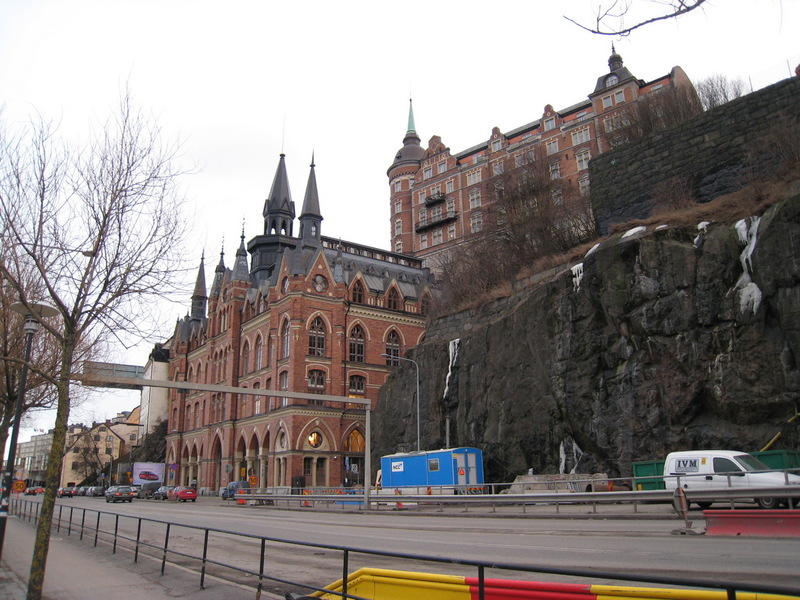 Later we visited katarinahissen which is a bridge that connects the Söder cliffs to the roof of Slussen which is about 10 stories tall. 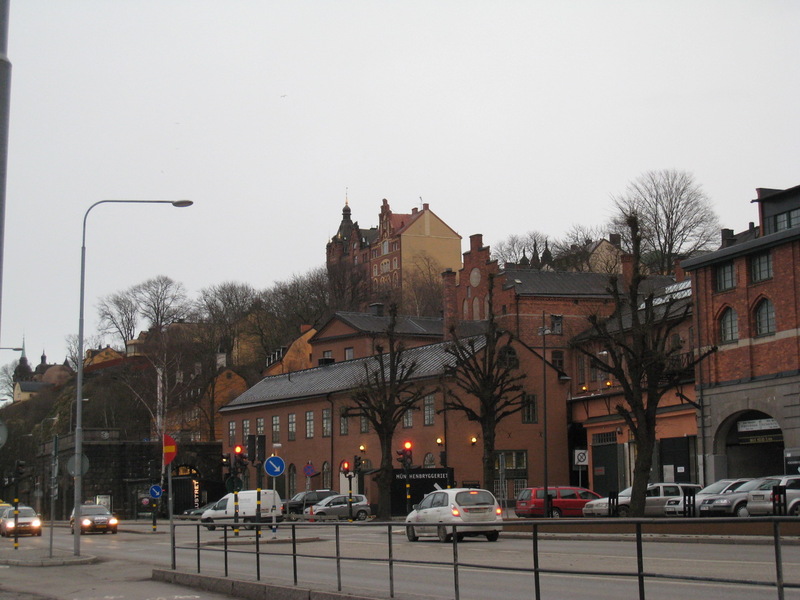 Since Slussen is already on a hill this gives a great view of the city. 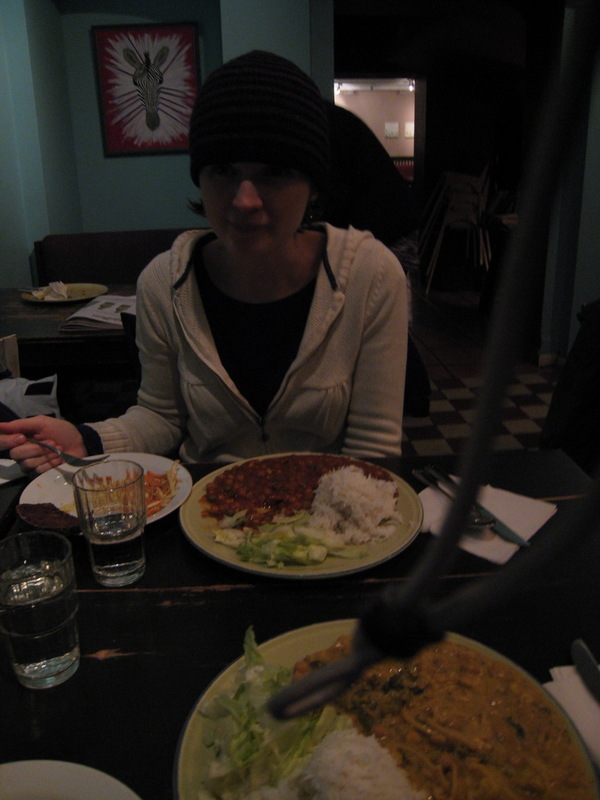 For dinner we stopped at a vegetarian place called Chutney that Jessica found in her extensive research. This place is the bomb! Ethnic cuisine thats healthy all for $12 a person and that comes with free refills all in a cozy city nook. Tonight we are continuing the difficult planning of our trip north on Wednesday or Thursday this week. I'm beat!